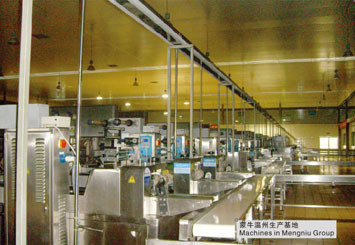 ABOUT US_WENZHOU JIUYI MACHINERY CO.,LTD. 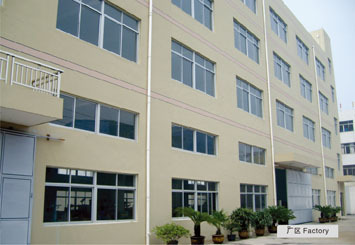 JIUYI Machinery Co., Ltd. is located in Yantai Road,Yongqiang Avenue,ETDZ Wenzhou China,Specializing in R&D, design, manufacturing,sales and after-sales services.Our company has developed a variety of different types machines,widely used for food, drinks,paper,metal appliances,and household industries. 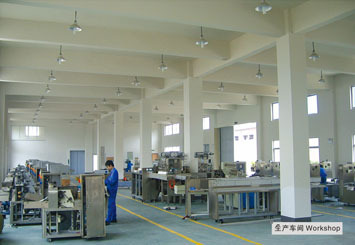 Especially for the automatic packing machine,sealing machine,filling machine,ice cream machine and bakery equipment.We have applied for many national patents and most have Passed CE certificate,Products well selling in domestic and overseas market,Like:Europe,North America,South America, Central Asia, southeast Asia, Africa etc. 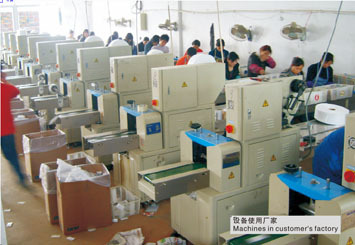 USING HIGHT-TECH BENEFIT FOR CUSTOMERS is our approach.FAST AND THOUGHTFUL AFTER-SALES SERVICE is our principle.we do think what our customers think and we do care what our customers care,give the utmost care and attention for each process of customer consumption.we will continue to improve ourselves,to create our own brand by excellent quality and sincerely service,Let's together towards a more WIN-WIN situation.